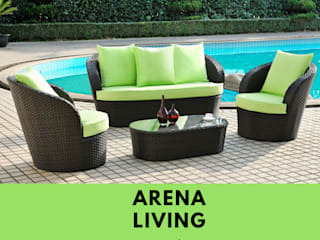 Arena Living is an ideal destination to buy designer furniture Singapore that offers custom made furniture including outdoor sofa, balcony sofa, patio furniture and much more. Our online store gives you a lot of facility to place your order easily and secure as our website is protected by SSL security layer that prevent your private details and keep it confidential. 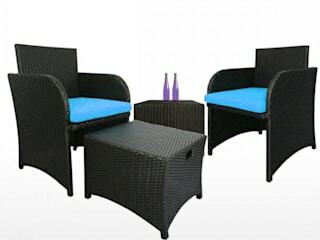 From the date of order, you can get your product within a few days at your doorstep with 1 year of warranty. 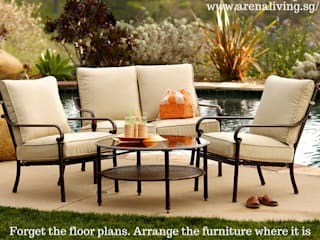 To buy outdoor furniture and save by up to 70% on your online purchase, just login to https://arenaliving.sg/.